We have secured more than 444 acres on ground mounted plants that we have built since 2011. And we continue our development. We are currently working on a projet portfolio of serveral hundred of acres. 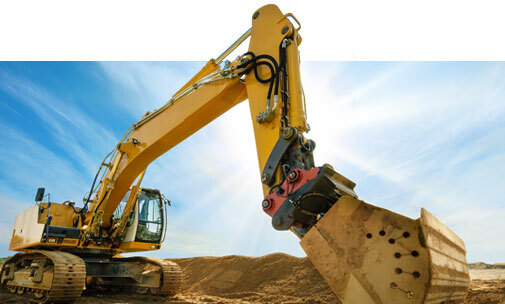 We have developed a very strong expertise in the acquisition, development and financing of our assets. We have secured more than 160 million euros of debt and equity financing since 2008. 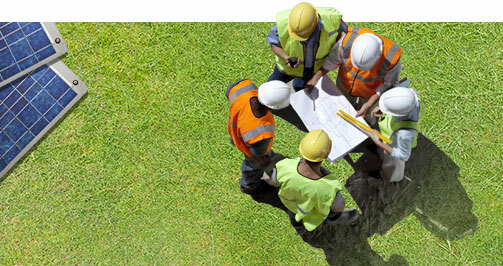 We steer the construction and ensure the reception of our construction sites. Between 2014 and 2015, for example, we have built, had connected and received 95 MW of ground mounted power plants in France. In addition, as the history of Altus Energy began by the provision of equipment to operators of the solar industry, we have developed a technical expertise and very privileged relations with a network of strategic partners (solar panel suppliers, UPS, sub-stations, EPC...) which allow us to always be at the cutting edge of technological innovation and quality. All our power plants are equiped with telemonitoring and monitoring systems that allow to control real-time production and to detect any failure. Our administrative team ensures the daily management of the power plants together with EDF, ENEDIS, RTE and other organisations involved in running generators, as well as the accounting and tax aspects of the operating companies.